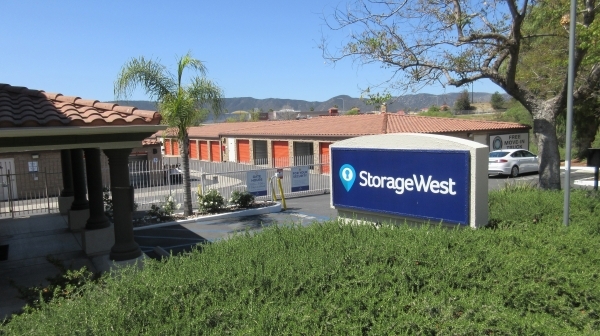 MORE ABOUT STORAGE WEST MURRIETA: Storage West Murrieta is a clean and well maintained facility with flexible leasing options and competitive rates! 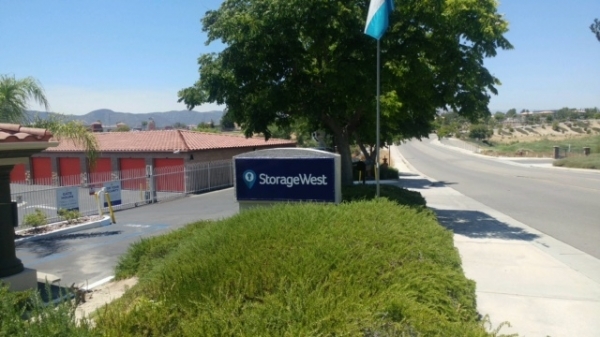 Our friendly resident managers are available to help you select the right standard or climate controlled unit for your needs. 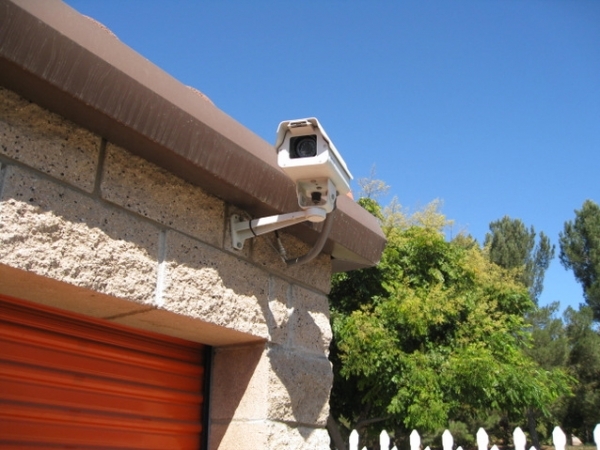 Computerized access gates, surveillance cameras, a full perimeter fence and security lights ensure that your belongings are safe when you store with us! 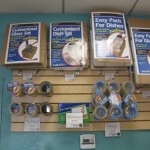 We also have a variety of moving and packing supplies available for purchase. Store staff was very helpful with getting us moved in and when they weren't able to provide an additional spot that would work for what I needed, quickly gave references to spots that may have an opening around town. Made the process as painless as possible. Staff is very friendly, helpful and professional. Thanks for the review Deb. Sorry about the repetition. We appreciate your feedback! Reservation interview was repetitive and unnecessary! The reservation interview was repetitive and unnecessary! On-site manager was so nice and accommodating. Great customer service and support ! The facility was very clean. 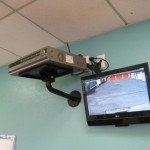 The staff member, Eric, was extremely considerate, really appreciated that. Would highly recommend this facility. Trouble free move in. It was clean and easily accessible. Very reasonably priced and clean. I drove a little further for this unit. Hello Clifford, Thanks so much for taking the time to review us. We really appreciate your feedback and take it seriously. We did want to clarify a few things that you brought up. You mentioned there was a "mandatory purchase for insurance." 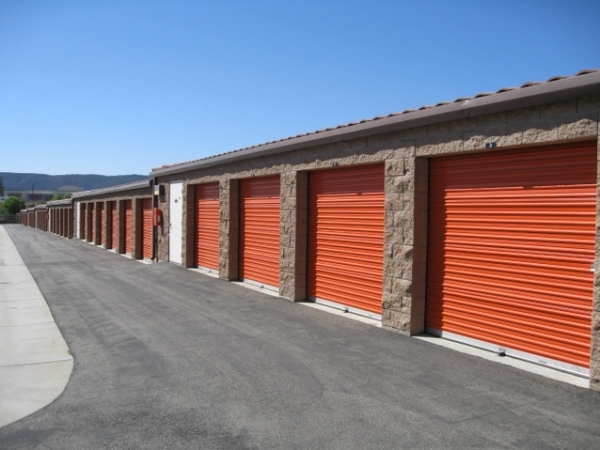 We do ask that anyone who rents with us either use our Preferred Lease which includes coverage for things like theft or flooding, etc. or just provide proof of some other kind of coverage, like home owner's or renter's insurance. This choice is totally up to you. As far as the padlock, you are correct, it is a violation of our contract to use a lock less secure than a disc lock. 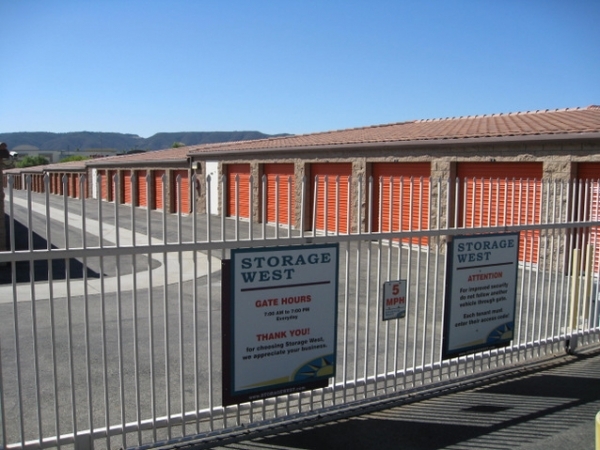 You can read about disc locks on our website: http://www.storagewest.com/discus-locks/ where we explain why we recommend these locks. 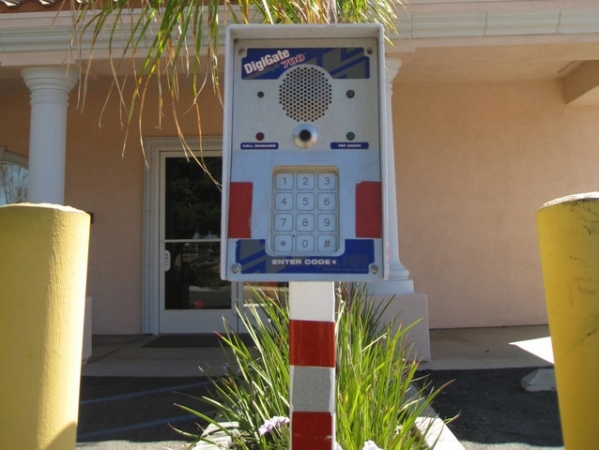 Most importantly, this is for the security of your belongings. We sincerely apologize if any of this wasn't clear at the time you rented with us. Hopefully this has helped but if not please contact us at the facility so we can talk with you about this more. 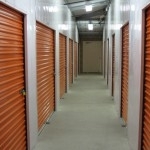 We just want to make sure your things are safe, we don't want you to feel this is an unnecessary burden. We've been in business a long time and we really feel these guidelines are in the best interest of our community. So there was an admin fee of $20, which wasn't bad I thought, also the cube said 5'x5' for some reason it seemed smaller. But there was a mandatory purchase for insurance, which I chose the least costly. The insurance is voided if you use your own padlock, which is what I did. I didn't want to buy a $13 round padlock at their store and price, nor was it mentioned online. Regardless the padlock I use, why does it void the insurance, and since I chose my own lock why did I have to purchase the insurance? I mean the facility has a gate, fence, and cameras. Just seems misleading, and just another way they can make a bit more. Thank you for choosing us. Weâre glad we could be such a help! 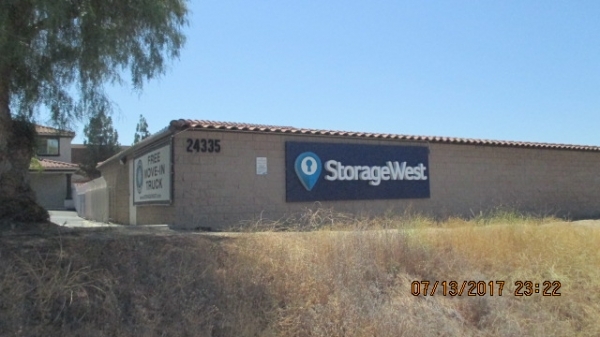 Storage west had exactly what I need for a great price. Location is very close to home. Jorge was a great help. When I had misplaced my keys the attendant there removed my locks for me so I could get back into the unit. She probably didn't have to do that, and I really appreciated the help! Using the truck for free was awesome. Saves us money. Quick and easy to move in.